Last month, for the demand for large-capacity storage of mobile phones, Huawei released a “spa storage” with 1TB capacity, which can easily back up mobile phone data at a price of 699 yuan. 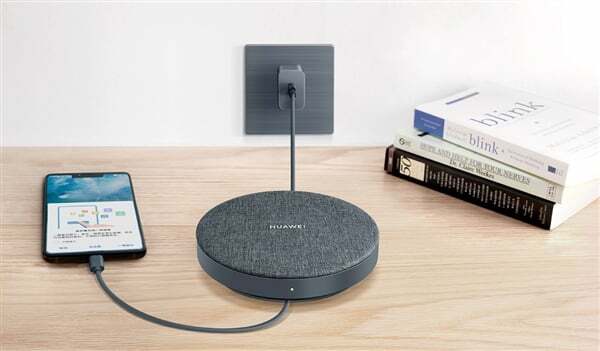 Huawei Weiwei selected officials to learn that Huawei’s coffee storage, as a high-quality rechargeable backup smart storage products, during the double eleven, sales ranked first in the network storage category. Huawei coffee storage uses British gray’s simple design, diameter 136 mm, height 29 mm, the top is waterproof fabric, can cope with accidental water and splashing in life, the chassis is non-slip and hides cable storage. It is worth mentioning that when the power is connected and there is no data transmission, it can also charge the mobile phone, and the power supports 9V/2A, 5V/4.5A.